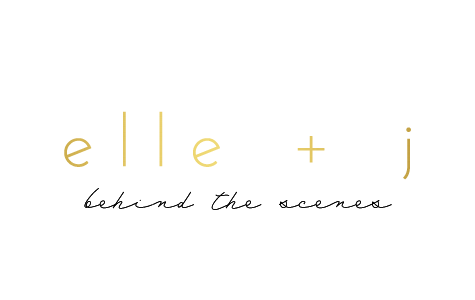 Linking up with Ally and Emily today to share my favorite things for April! I am obsessed with my new BKR water bottle! Obsessed. Kind of think I might need a second one. 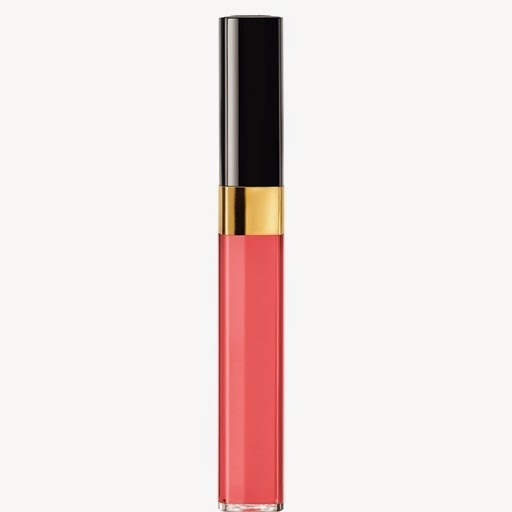 New lipgloss from Chanel- must have for spring (sorry budget)! I can't wait for Easter! I need (want...) to get a new dress to wear for Easter church and brunch. We used to always get new Lilly Pulitzer dresses or skirts for Easter...I have kept up the tradition for the most part only skipping a few years. My sister got this dress and I love it- not sure if she plans to wear it for Easter, but it is so cute. Speaking of that... I gave up Chick-fil-A for lent and will definitely get some after Easter. Not that I eat it all the time, but it is my go to fast food. Sandals- It is sandal season (which means keeping toes pretty) and I am excited about wearing these lots! I love spring! What are your favorite things?! 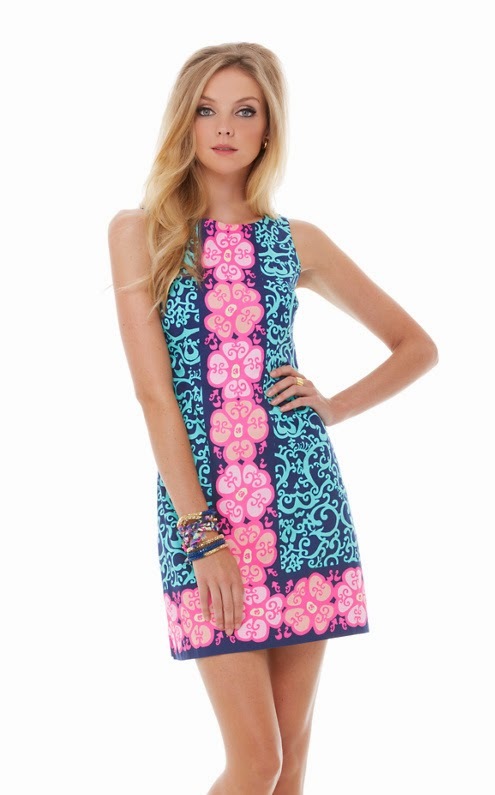 I just saw that Lilly dress in stores and was so bummed they didn't have it in my size. It's so pretty! I'm also obsessed with me bkr bottle. It helps me drink more water! I can't believe you gave up Chick Fil A for lent! You have a lot of self control! Love those Sam Edelman sandals. He makes the most comfortable shoes! Thanks for linking up!! I'm LOVING Lily Pulitzer. I actually don't own a single piece, but I'm always drooling over the cute spring dresses. Maybe I'll actually take the plunge and buy one! Haha.